Opening hours: Most banks, malls and supermarkets are open between 9:00 AM - 5:00 PM on weekdays, some supermarkets are open until 10:00 PM. 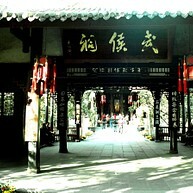 Chengdu has numerous scenic spots both in and around the city. The world’s largest sitting Buddha in Leshan is 71m tall and the Sanxingdui Museum in Guanghan County houses impressive giant bronze wares. 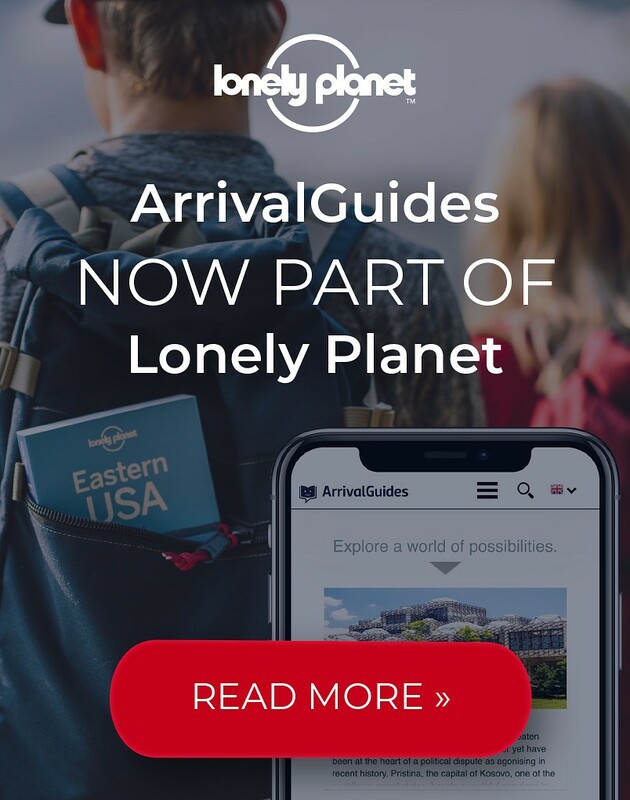 Both are just an hour or two away by bus from the Xinnanmen Center. 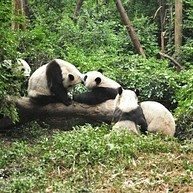 There are over 30 pandas which visitors can watch during feeding time at 9:00 AM. Afterwards it’s nap time in the comfort of their air conditioned enclosures. Between August to October, it is a good time to see new-born babies that are astonishingly small and fragile compared to their stout parents. The signboard hanging over the top of the gate reads that this is a shrine for an emperor but it is known more as a place of homage for his minister－Wuhou. Though constructed to honor both him and emperor Liubei, Zhugeliang is the one that earns greater respect among Chinese people. His story as one of the greatest folk heroes in Chinese history is recounted in the literary masterpiece Romance of the Three Kingdoms. Du Fu is one of the great poets who lived during the Tang dynasty, China's golden era. His haunting poetry is still being taught in schools today. This park is his cottage and the temple is dedicated to him. Check out the intricate Bonsai trees, plants and Chinese paintings that adorn the place. The museum's treasures date back 3000 years including impressive relics from the Sun and Immortal Bird gold decoration to gold mask and jade. Exhibition in Jinsha awarded the Chinese Top Ten Excellent Exhibition and you can even experience the brilliance of Chengdu's history and splendor of the ancient kingdom here. During the Shu Kingdom, Jinli Street was one of the busiest commercial areas and was known as 'First Street of the Shu Kingdom'. 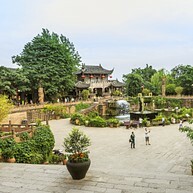 In order to reclaim its prosperity of former days, it was restored with contributions from the Wuhou Temple and has been open to public since 2004. Since then, visitors can gather here to relax, visit the traditional buildings, and taste some local snacks. 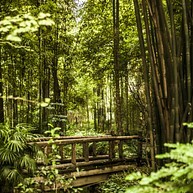 The park, which is dedicated to Xue Tao a famous female poet of Tang dynasty, is also known for its bamboo and numerous plant species. Step on to the top of the Chongli Tower and have a look over the Jinjiang River which looks like a necklace around Chengdu. 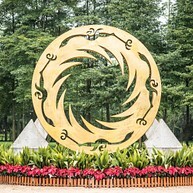 Sansheng Flower Town, where is known as the Paradise for Rural Tourism in Chengdu, has a large number of flower farms, restaurants and holiday resorts. You can taste seasonal fruits and rustic food, and experience farm work here. Peach, pear, plum and cherry blossoms during spring while Wintersweet blossoms in winter so grab the chance to visit it. 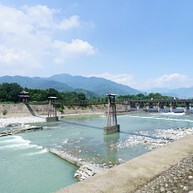 Huanglongxi is an ancient town with a history of more than 1,700 years. Seven ancient streets, which were built during the Ming and Qing Dynasties, are well preserved. 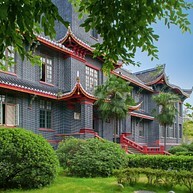 Walking through the street, you will find many historical civilian residences of the Ming and Qing Dynasties. 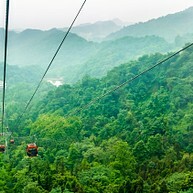 If you're up for hiking in the fresh air, climbing Mount Qingcheng is the ideal activity for your trip to Chengdu. Here you can follow the roots of Taoism, a widespread religion in the area, and get some exercise climbing numerous stairs. On top you will feel refreshed and might even get a new perspective on life. 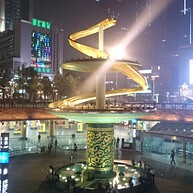 The Tianfu Square features huge water fountains that are especially beautiful to visit at night. While taking a stroll here, you shall not miss the light installations and water spectacles because they are simply stunning. Below the place you can also find a shopping center including plenty of shopping and food places. Do as the locals do and relax in this urban park, an oasis in the middle of the city. 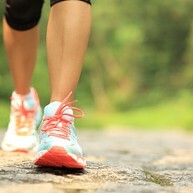 You will find Renmin Park an ideal place for a picnic to stretch your feet. Come here in the evenings and find some activities to join in or just stroll through the park, it's always worth visiting. This amusement park will surpass your expectations! Enjoy dizzy heights, sweet candy and fun houses, and spend a day to remember with your friends. Who dare to go on the roller coaster? Who want to take a selfie with the panda? Find out at Happy Valley! This great engineering project was constructed in 256 BC and still functions today. Logs, stones and bamboo cages were used to make a water conservancy and this simple construction has been protecting the vast Chengdu Plain for over 2000 years. Walking across the Anlan suspension bridge is one way to enjoy it. This is not a mere university campus but offers visitors a glimpse into impressive architecture and beautiful surroundings. Come here for a walk through the great halls and get a glimpse into the great library. The scenery is simply mind blowing. When in Chengdu, you can't miss the Leshan Giant Buddha, the largest and tallest stone Buddha statue in the world. Since 1996, the Mount Emei Scenic Area including Leshan Giant Buddha Scenic Area has been listed as the UNESCO World Heritage Site. Don't hesitate to explore the surrounding area by foot and enjoy the stunning presence of the tall sculpture. It's simply a must see.